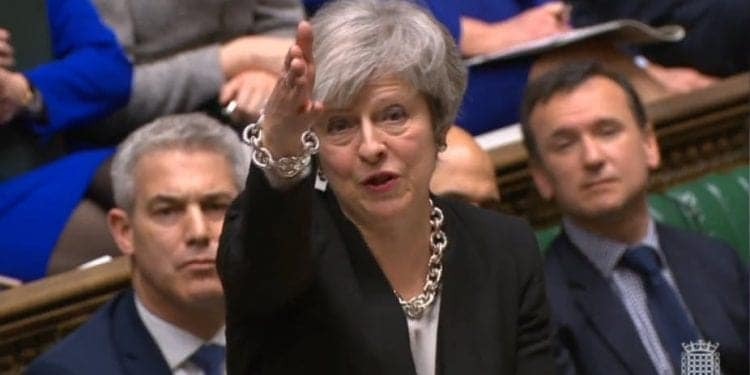 In its attempts to find a way out of the Brexit impasse, the House of Commons has passed an amendment that gives Theresa May the green light to reopen talks with the European Union about what happens to the Irish border after Brexit – a key sticking point in getting her deal through parliament. Fancy your odds are better than May’s? Find out now with your Paddy power promo code. MPs have also voted to reject a no-deal Brexit. And in a final development on a busy day in the Brexit story, opposition leader Jeremy Corbyn has also agreed to enter talks with the prime minister to find a way forward. But many of these developments raise more questions than they answer.